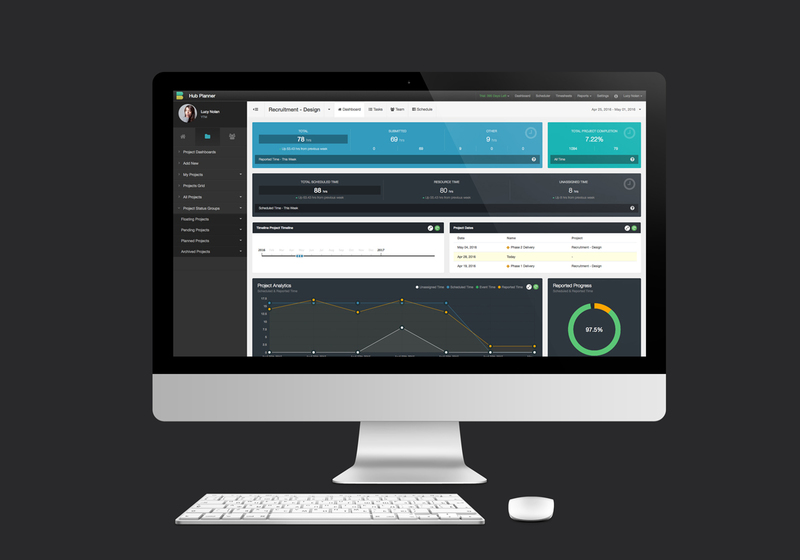 The Team Dashboard Pro Extension allows you to greatly enhance the functionality and scope of how the dashboard can be used to benefit your business. This will be of particular interest to those looking to view Project Specific Dashboards, Team & Group Dashboards. 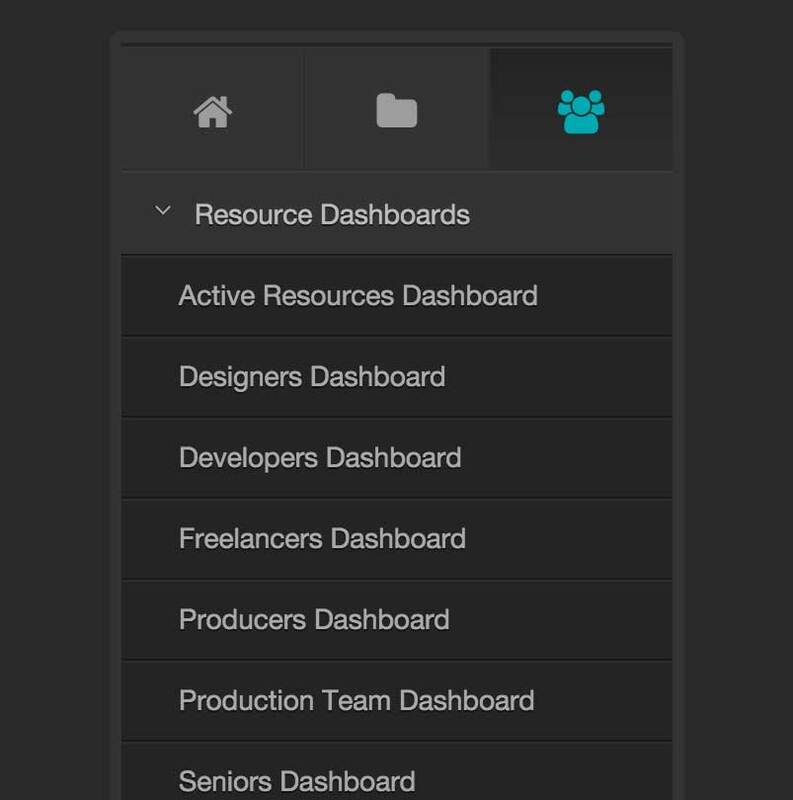 The Team Dashboard Pro is a paid extension and can easily be added to your account via the Extensions page. You will find similarities between both Dashboard interfaces, but the pro version add’s so much more functionality and usability for the ultimate team management experience. As well as new Dashboard to view data, the Team Dashboard Pro comes with more navigational and functional elements to help you get around. A Sidebar Navigation is added to allow you to quickly navigate between the different types of dashboard options. You can flip between My Dashboard, Project Dashboards and Resource Dashboard. Each Sidebar option has its own menu with unique options. A quick edit and add menu is added to the top right of each dashboard page. This menu allows you to access dashboard specific items such as editing the particular project, group or resource you are looking at, or viewing timesheets, schedule or more in-depth reports for that dashboard view. The inline tabs are extended for each dashboard view to give you more options to move around and see contextual information. You can quickly navigate between Dashboard, projects, resources and schedule to take a snapshot of the content. The project dashboard allows you to see a Project at a glance. You can see the schedule time on the project, the reported time, overall completion as well as what time is scheduled the next 30 days for the team. 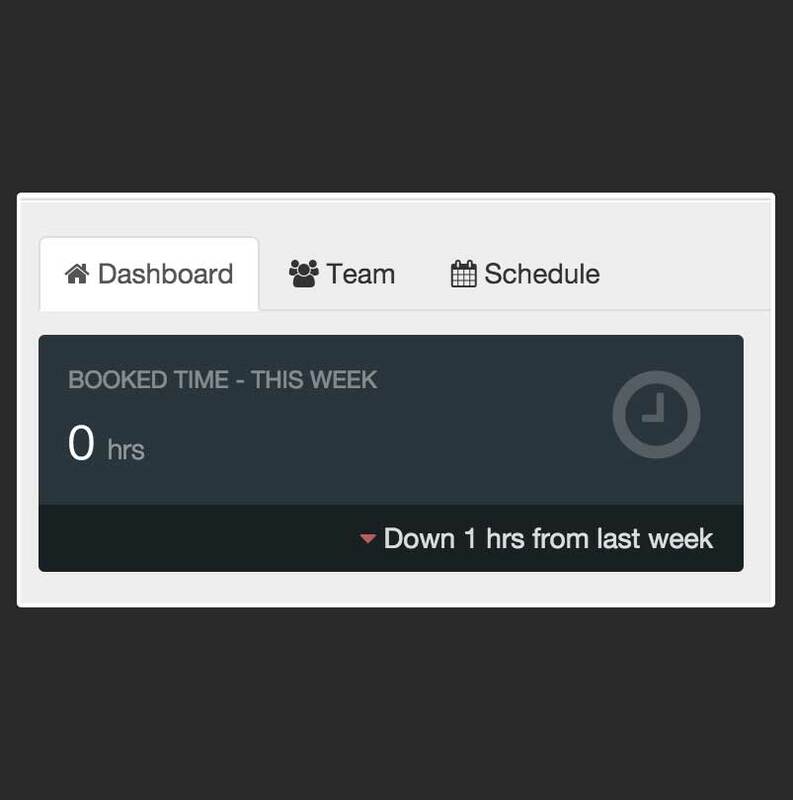 You will also have a Project Chart for each dashboard highlighting the reported time and booked time progress as well as the team and schedule. Choose between different time ranges to pull present, future and past data into the Dashboard. All time is broken down into different segments of reported time. All scheduled time on a project is broken down per your date range selection. You get the added bonus of relative amounts so you can see how you are doing compared to last time. Each Project Dashboard comes with a Project Timeline which highlights Start and End dates as well as Milestones and Holidays. Detailed project charts to show you where the time is being scheduled and reported. Get a breakdown of how much time is being consumed on the project and how the budget is doing. 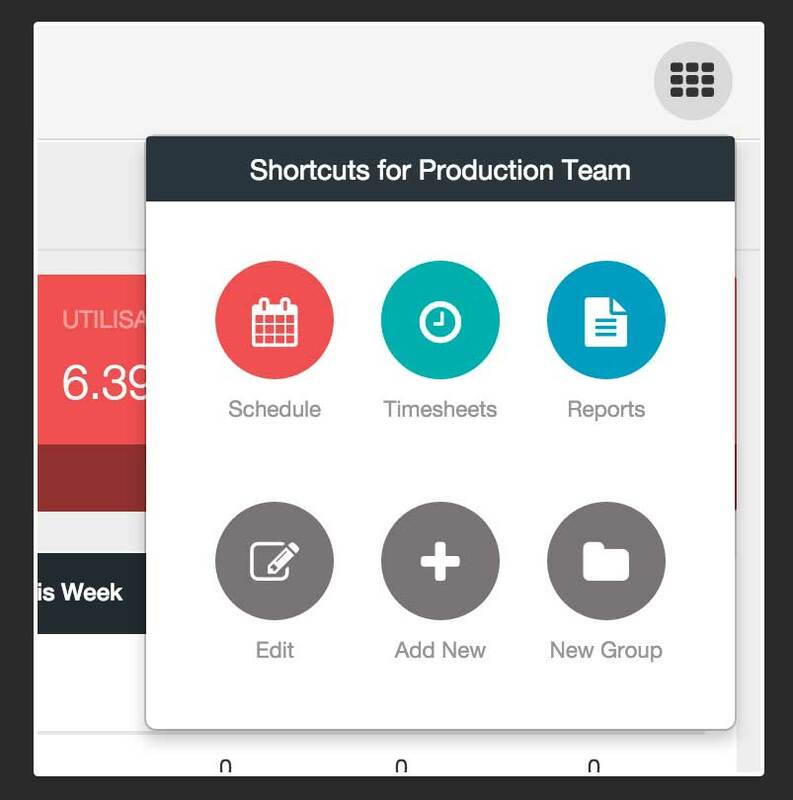 A task widget also allows you to view a snapshot of your tasks. 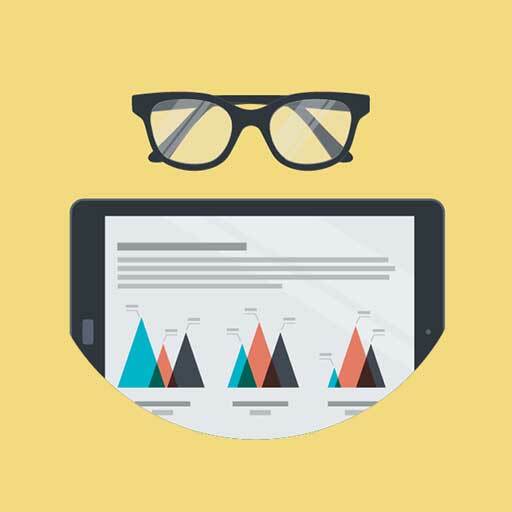 Try the Dashboard Free Now! All Hub Planner Premium Extensions are free to try.